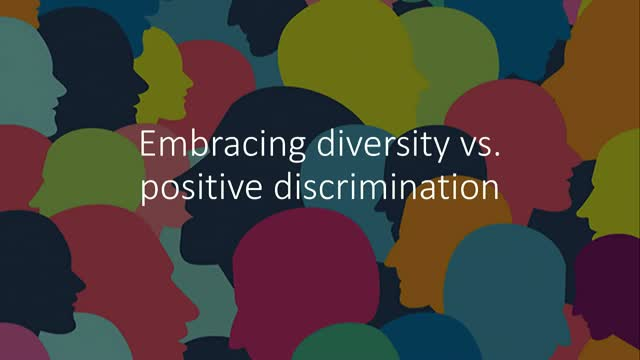 When it comes to hiring talent, there is a fine line between creating a diverse and inclusive culture and hiring for positive discrimination. How can organisations get it right? -What is positive discrimination and how can you know if you're guilty of it? -What are the protected characteristics hiring managers should be aware of? -How to encourage and implement positive change and action? -Analysing your application and hiring process -- is it fair? -Taking a look at your company culture -- are you happy with how it is and how can you improve?